Our active approach to social responsibility is anchored in a strong company-wide commitment. To strengthen our position as a good corporate citizen, we invest in activities focused on training and professional onboarding. 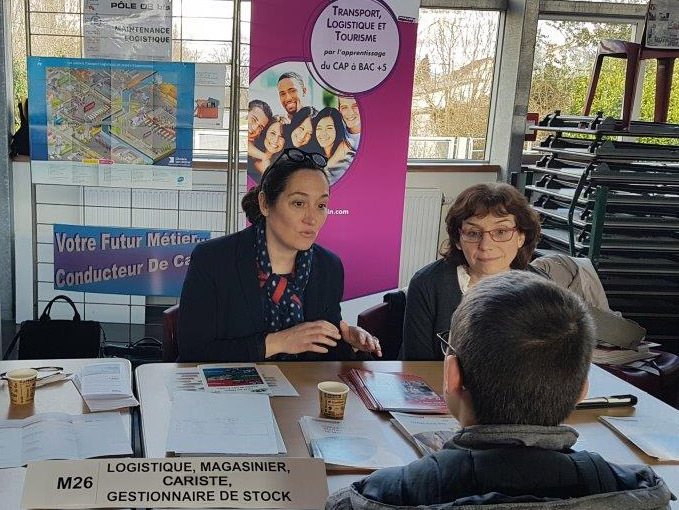 In order to better anticipate recruitment difficulties, we are associated with 9 other Limousin business leaders to create an Employers’ Group for integration and Qualification. After 6 years of existence, we have 250 signed professionalisation contracts and above all a successful onboarding rate of 88%. Our participation in the life of the local and regional community takes various forms. For instance, the ongoing training of our employees and support to educational programmes in high schools and vocational schools are key parts of our commitments. 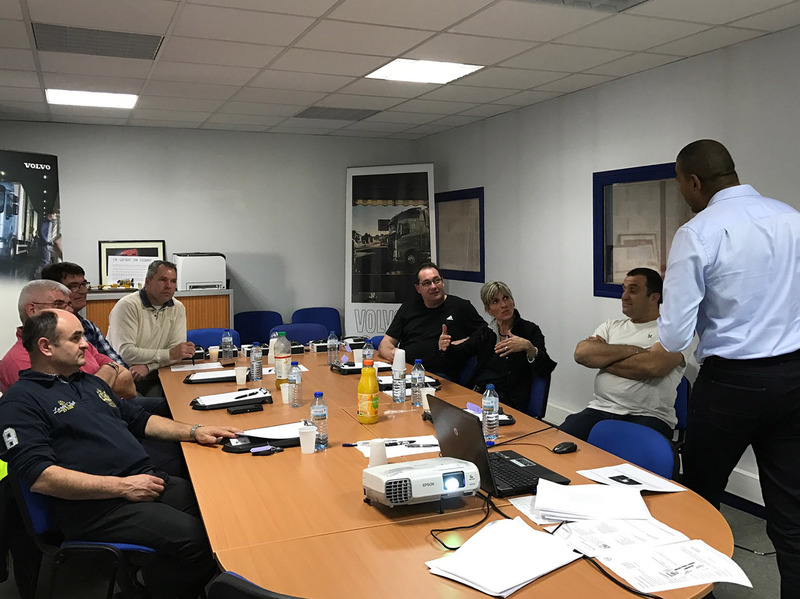 Finally, we encourage our employees to be responsible citizens and ambassadors of ROULAUD TRANSPORTS’ values in their everyday lives.